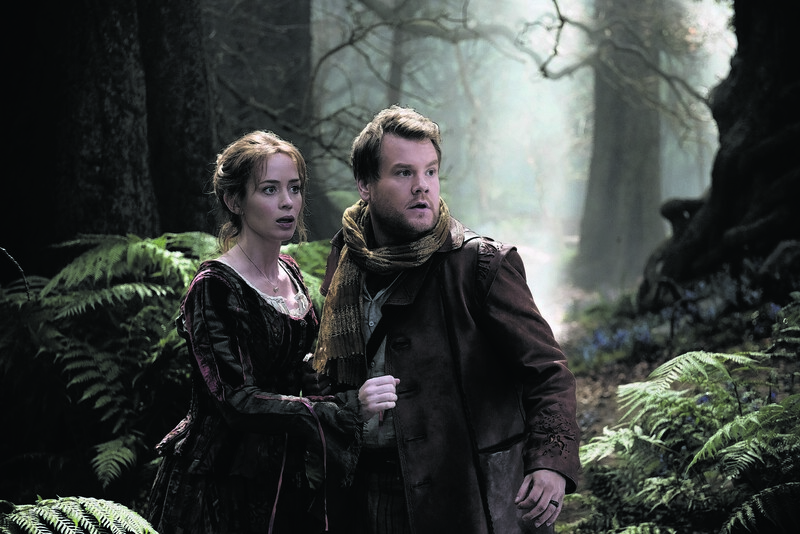 Mary Poppins Returns has made a positive impression on most critics – with Emily Blunt winning praise for her portrayal of the enigmatic nanny. 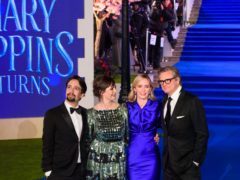 The long-awaited sequel to Mary Poppins is here, with Emily Blunt taking on the role of the practically perfect nanny in Mary Poppins Returns, alongside Lin-Manuel Miranda and Ben Whishaw. 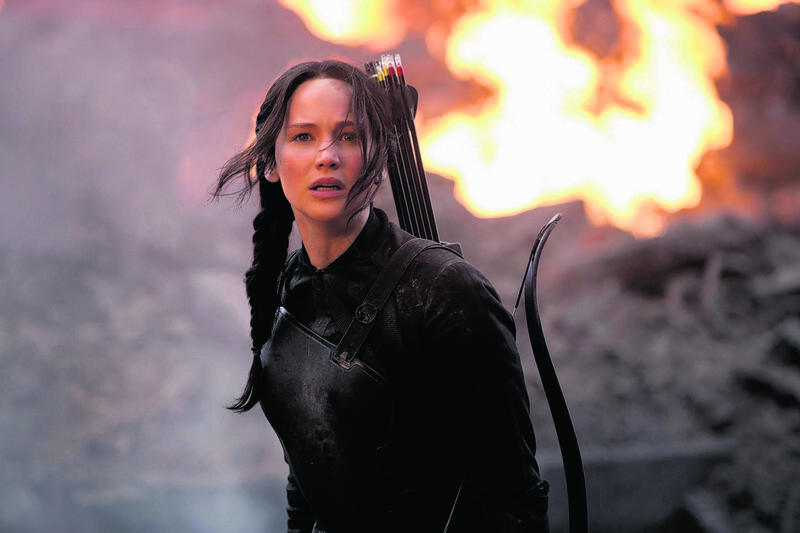 Meryl Streep has said turbulent political times call for an “optimistic point of view”. Nicole Kidman has spoken of how the work of older actresses “paved the way” for her and “gave her a chance” to work into middle age. Hollywood actress Meryl Streep has paid tribute to late Maltese reporter Daphne Caruana Galizia among others in an open letter that details why the world needs journalists more than ever. 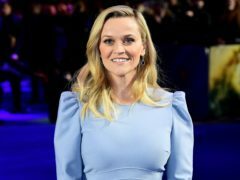 Reese Witherspoon was pictured throwing ice cream at Meryl Streep during filming for Big Little Lies. 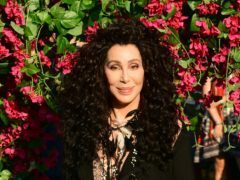 Cher has reminisced about giggling with Meryl Streep over playing her mother in the upcoming Mamma Mia sequel. Cher has been hailed as “absolutely gorgeous” by fans after wowing on the blue carpet for the Mamma Mia! 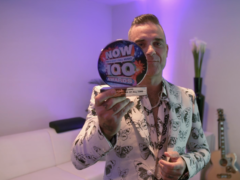 Here We Go Again world premiere in London. 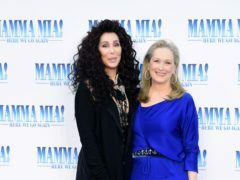 Meryl Streep and Cher will be joined by Pierce Brosnan, Colin Firth, Andy Garcia and Lily James for the world premiere of the Mamma Mia sequel. Nicole Kidman has shared a picture of herself with Meryl Streep on their first day together on the set of Big Little Lies. 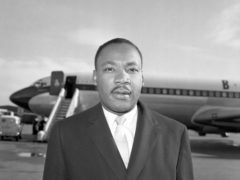 Meryl Streep, Sir Elton John and Barack Obama are among dozens of stars to share their “dreams” to mark the 50th anniversary of the Reverend Martin Luther King Jr’s assassination. 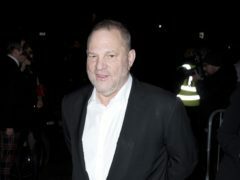 Harvey Weinstein has apologised for citing Meryl Streep and Jennifer Lawrence in an attempt to get a class action lawsuit against him dismissed. 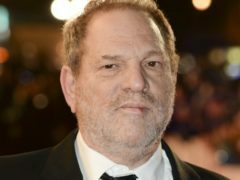 Jennifer Lawrence has hit back at “predator” Harvey Weinstein after she was used as an example in an attempt to get a class action lawsuit against him dismissed. 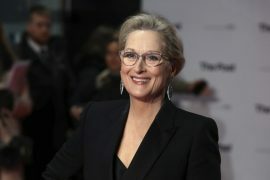 Meryl Streep has struck out at Harvey Weinstein’s lawyers for using her name in an attempt to get a class action lawsuit against the disgraced movie mogul dismissed. Golden Globe winner Laura Dern has said her “acting dream has come true” following the announcement that Meryl Streep is joining the cast of Big Little Lies. 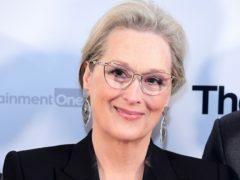 Meryl Streep has said Oprah Winfrey “sets the bar pretty high” and has displayed the qualities needed by a presidential candidate. Meryl Streep has said that Oprah Winfrey “sets the bar pretty high” and has displayed the qualities needed by a presidential candidate. Hollywood star Tom Hanks has warned that attempting to de-legitimise the press could lead to “very, very scary territory”. Tom Hanks and Meryl Streep have backed a possible run for US president from Oprah Winfrey. 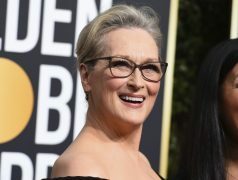 Meryl Streep has told how pop diva Mariah Carey inadvertently stole her seat at the Golden Globes. The Golden Globes red carpet was a sea of black dresses and tuxedos as activists for racial and gender equality joined actors and filmmakers for the annual ceremony. 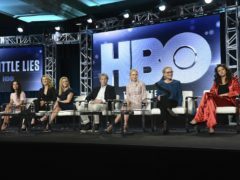 Claire Foy, Meryl Streep Catherine Zeta-Jones and Amy Poehler are among the actresses who have chosen to wear black to the Golden Globes in support of the victims of sexual harassment and assault. 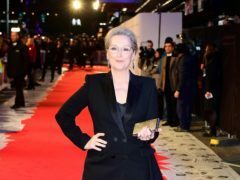 Meryl Streep has said the women of Hollywood will stand together “in a thick black line” at the Golden Globes as actresses donned black gowns in solidarity with victims of sexual assault and harassment. 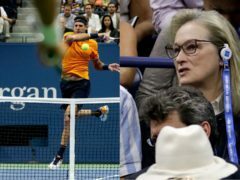 Meryl Streep has criticised Melania and Ivanka Trump for not speaking out about the sexual harassment scandal. 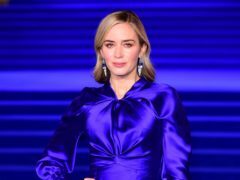 Actress Reese Witherspoon and producer Shonda Rhimes are among hundreds of prominent Hollywood women who have launched a new initiative to fight sexual harassment.